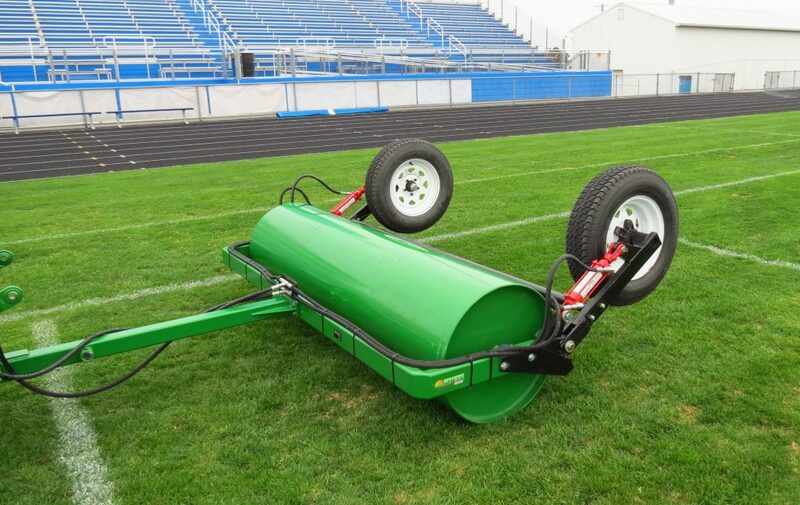 Turftime Equipment’s Heavy Duty Smoothing Rollers are an excellent choice for rolling fairways and greens on golf course, leveling sports fields and parks and recreation sites, improving airfields, and smoothing grassy areas on farms and estates. 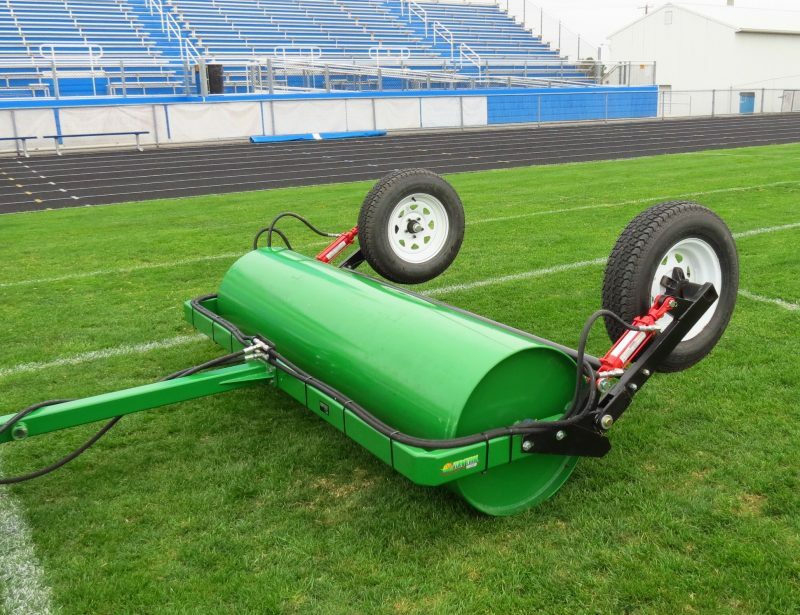 The AR-Series “Available in 24″ or 30” Diameter “commercial grade rollers’ ultra strong construction makes them a best choice for large sports complexes and other high use facilities including golf courses, stadiums, grass airstrips, polo fields, turf race tracks and recreational trails. 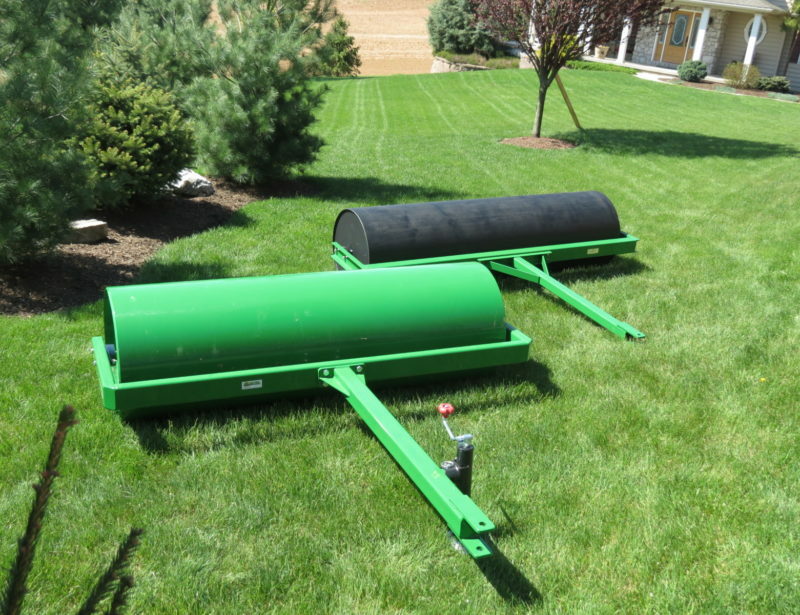 The LR-Series “Only Available in 24″ Diameter” Heavy Duty Landscape roller series is designed for professional landscapers, farm and estate owners, and smaller municipalities or sports associations. With a 3/8″ (1/4″ for LR series) thick steel rolling surface our rollers will stand up to the most rugged use, and are heavy enough to smooth most surfaces in one pass, saving you time and money. The end plates are 3/8″ (1/4″ for LR series) thick steel with a fill plug that allows you to add water to your desired extra weight using a standard hose. Weight Empty 720 lbs. 870 lbs. 950 lbs. 1082 lbs. 1300 lbs. 1510 lbs. Weight Filled w/ Water 1620 lbs. 2000 lbs. 2250 lbs. 2570 lbs. 3100 lbs. 3730 lbs. Weight Empty 520 lbs. 610 lbs. 710 lbs. 800 lbs. 1035 lbs. 1250 lbs. Weight Filled w/ Water 1490 lbs. 1745 lbs. 2000 lbs. 2270 lbs. 3100 lbs. 3400 lbs. Weight Empty 870 lbs. 1045 lbs. 1220 lbs. 1385 lbs. 1750 lbs. 2080 lbs. Weight Filled w/ Water 2250 lbs. 2700 lbs. 3220 lbs. 3688 lbs. 4600 lbs. 5520 lbs.